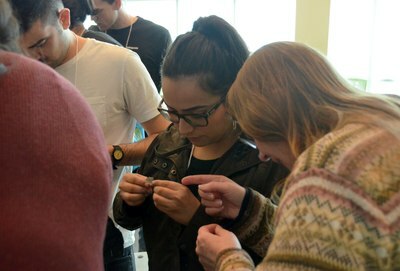 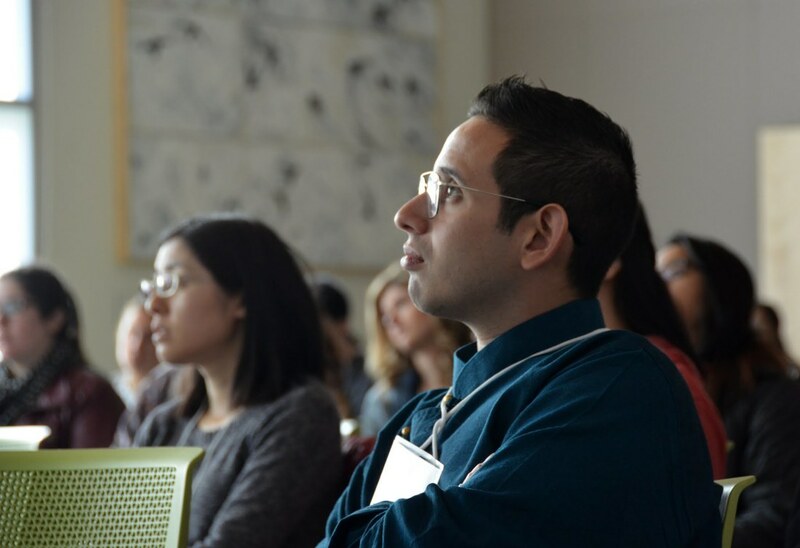 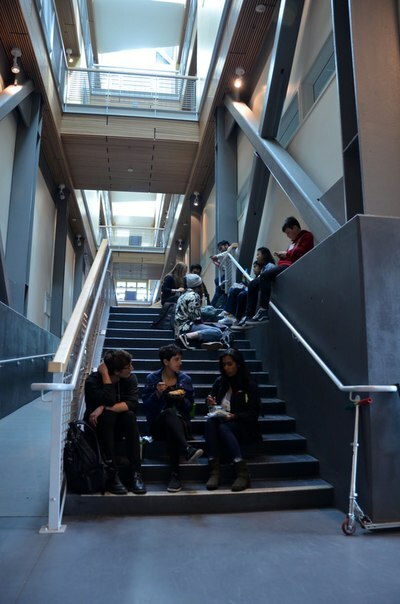 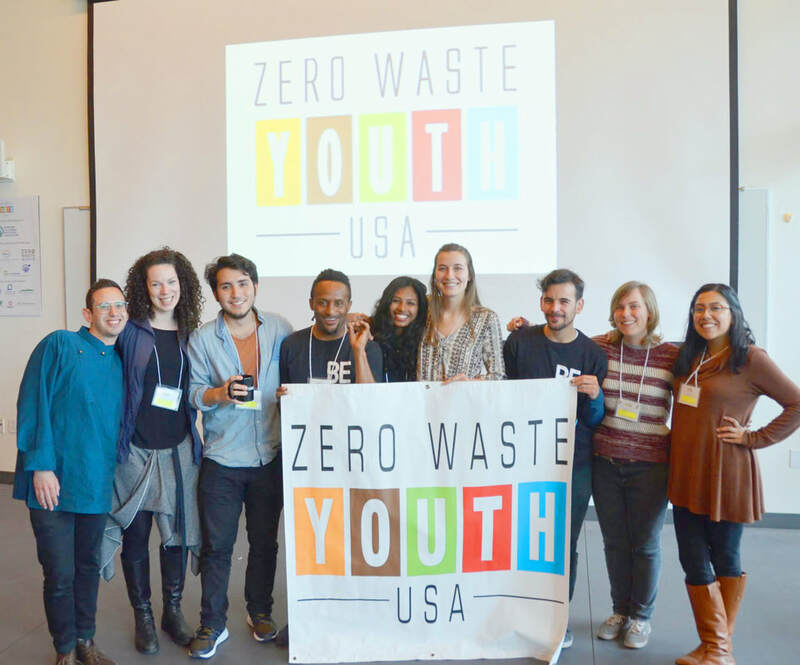 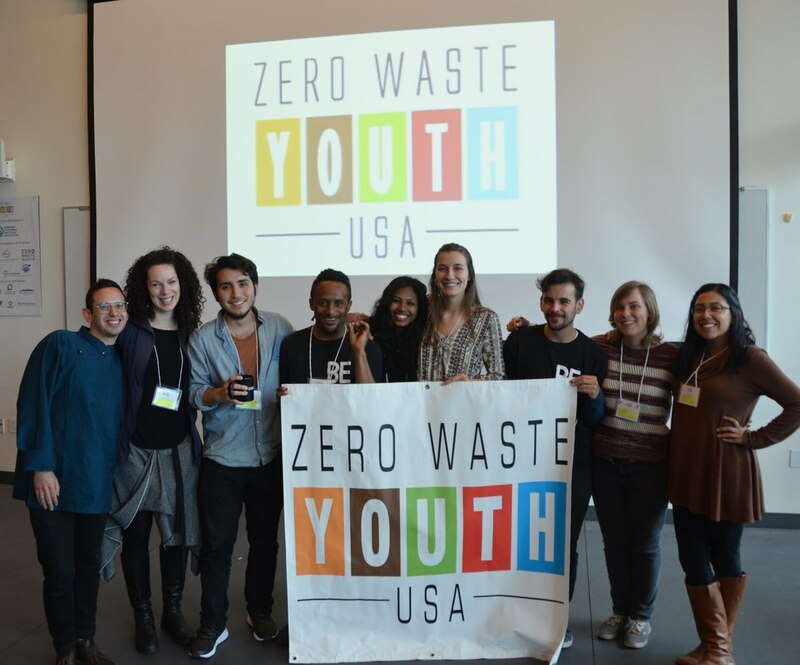 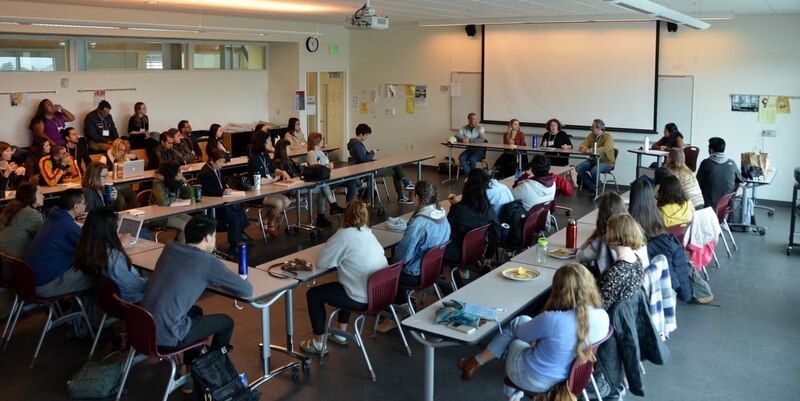 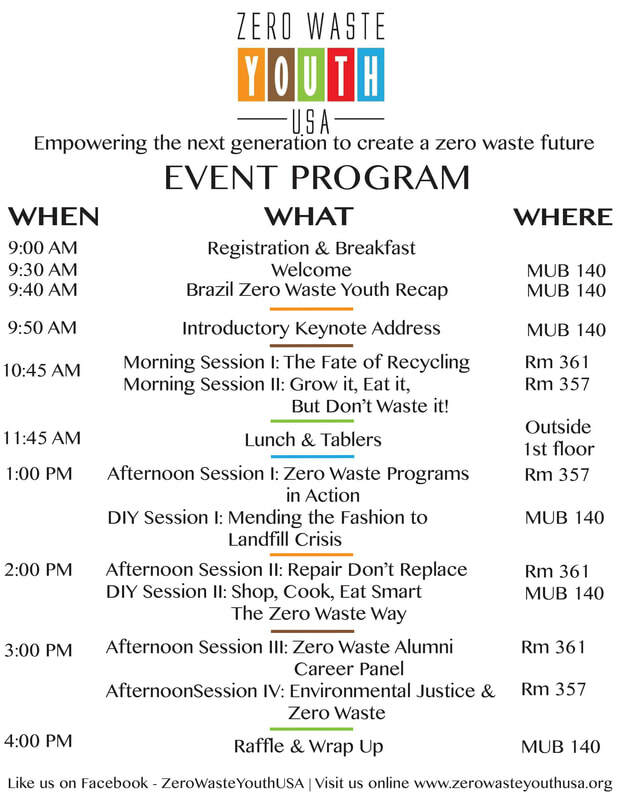 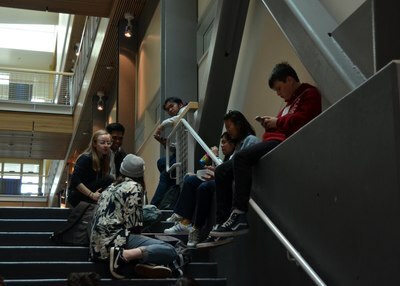 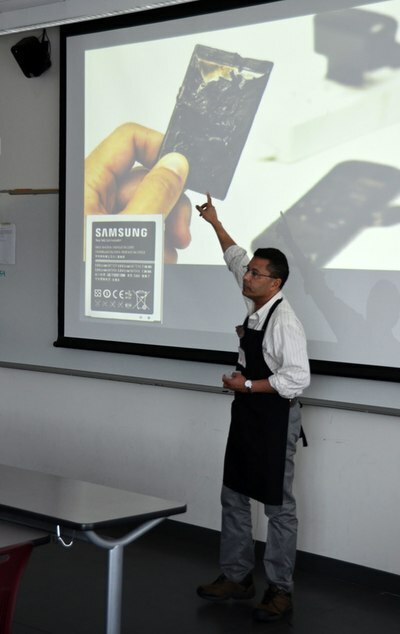 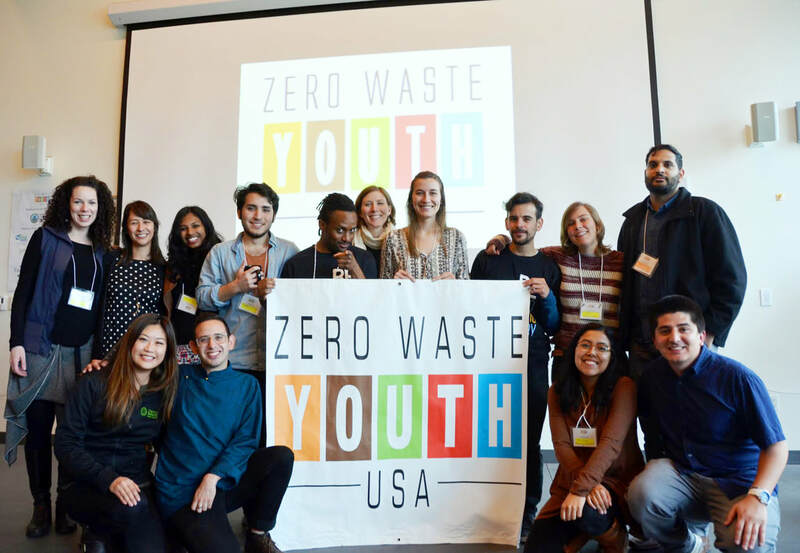 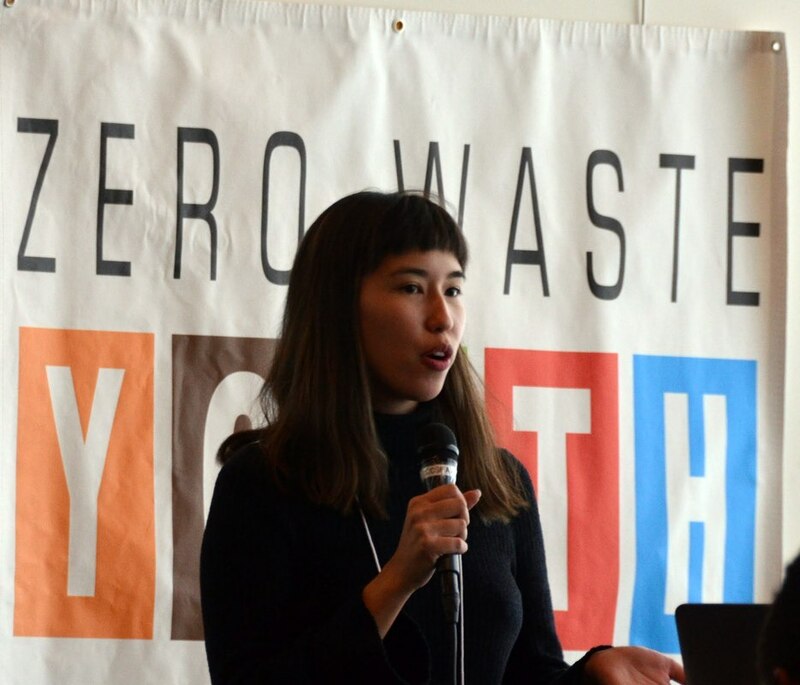 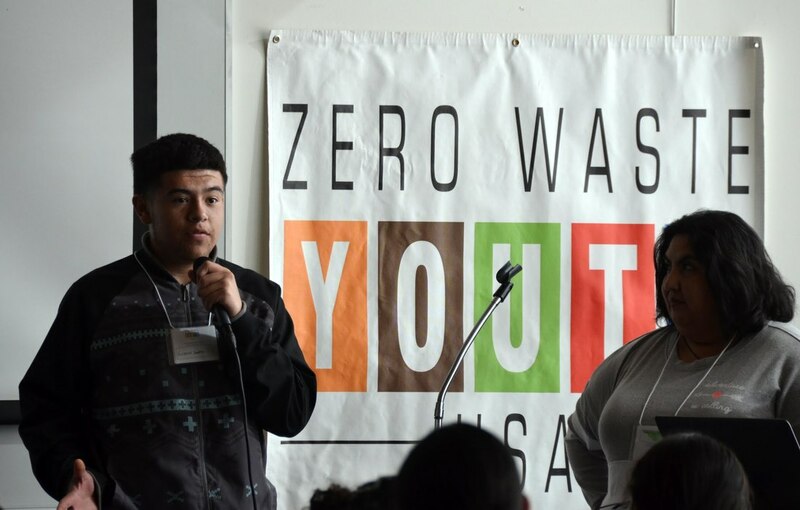 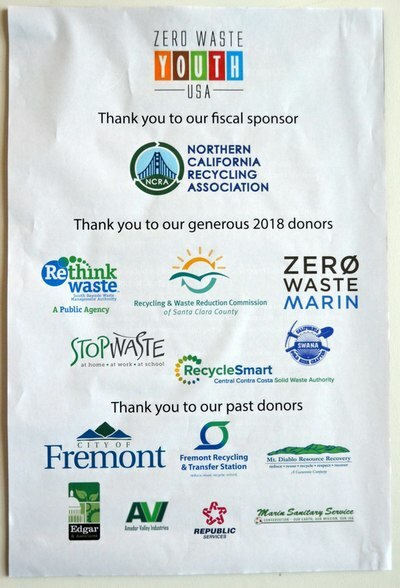 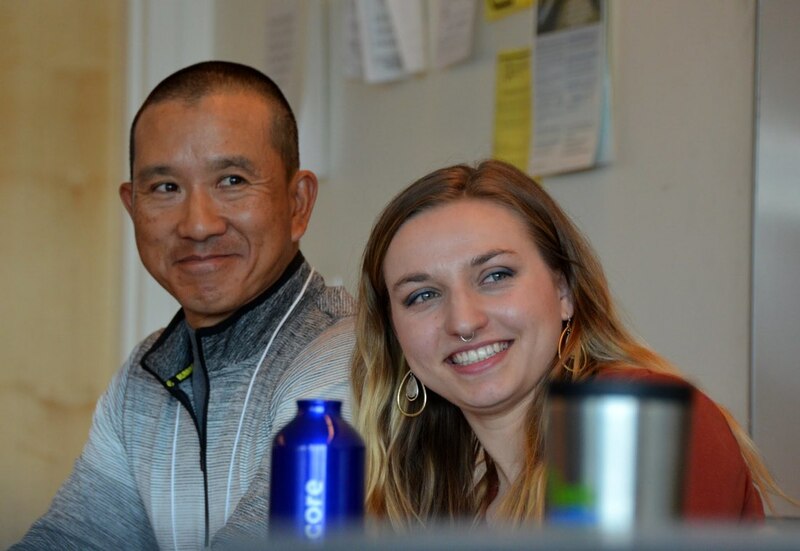 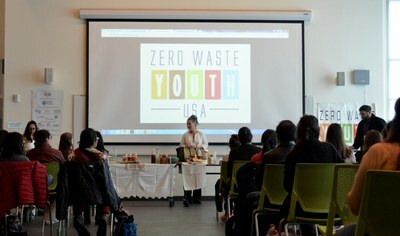 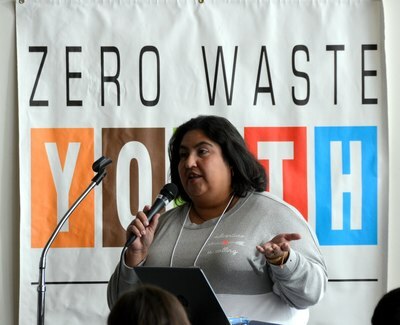 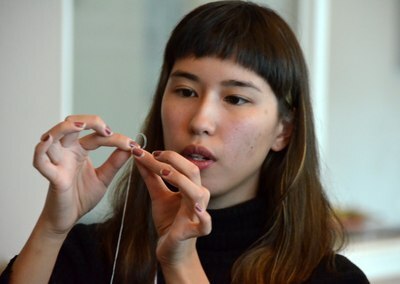 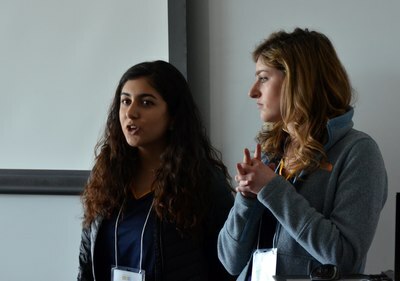 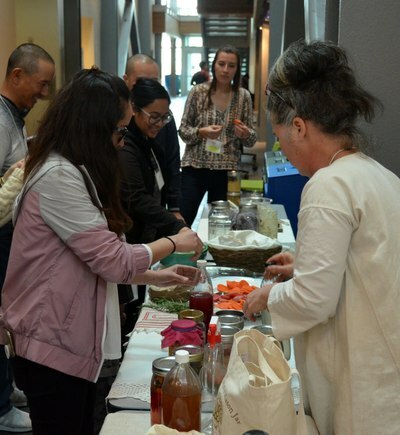 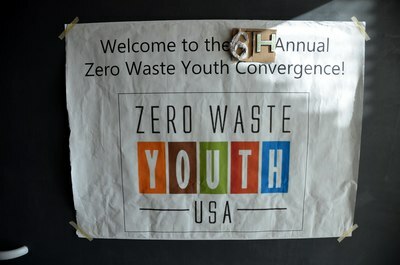 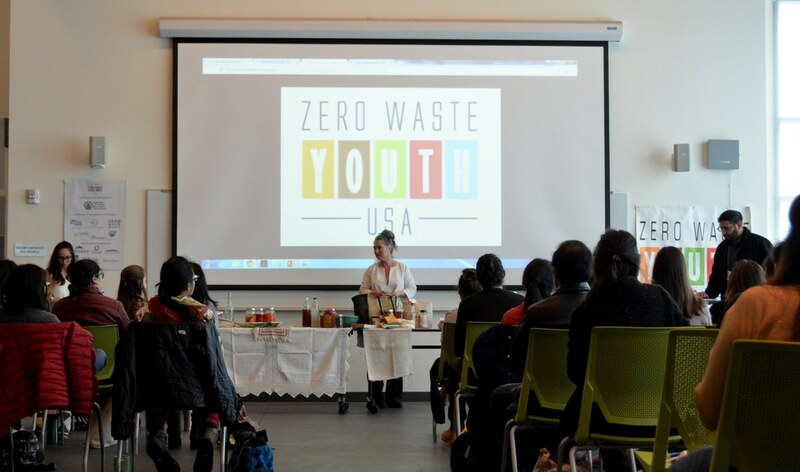 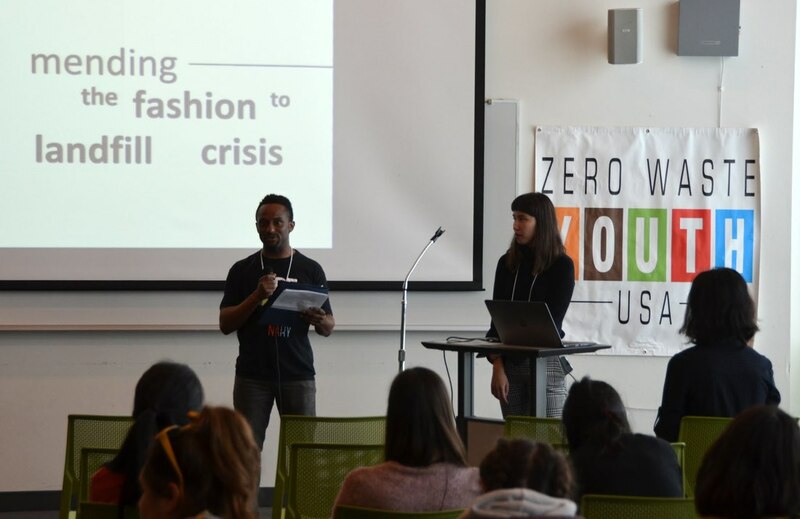 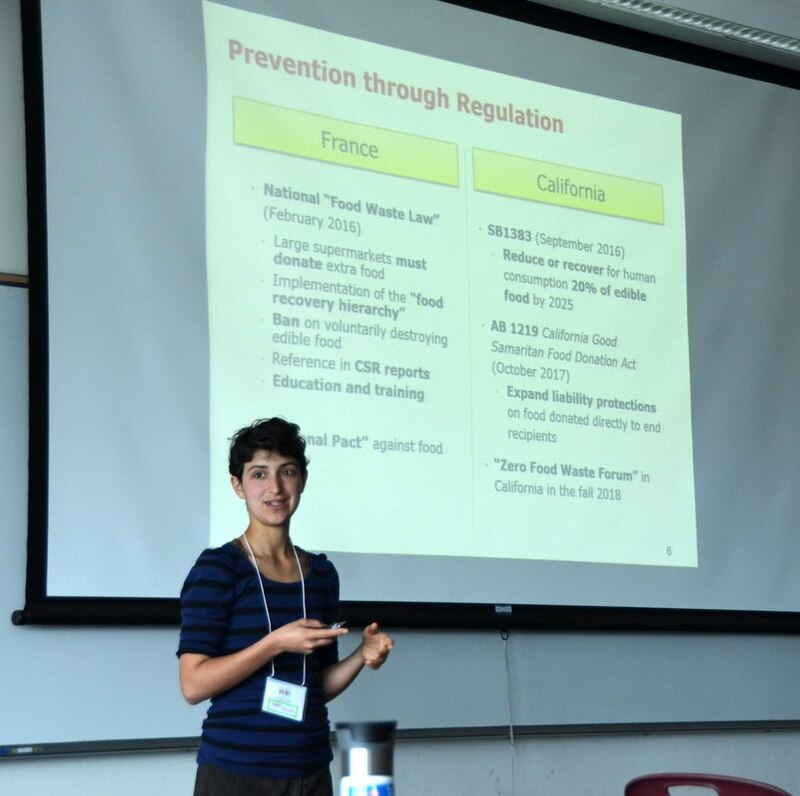 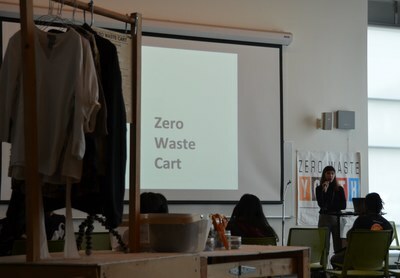 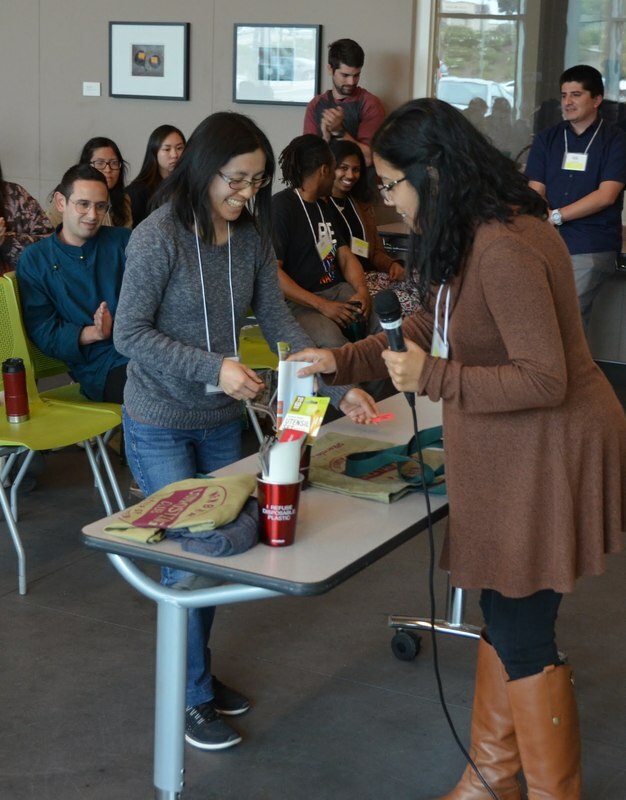 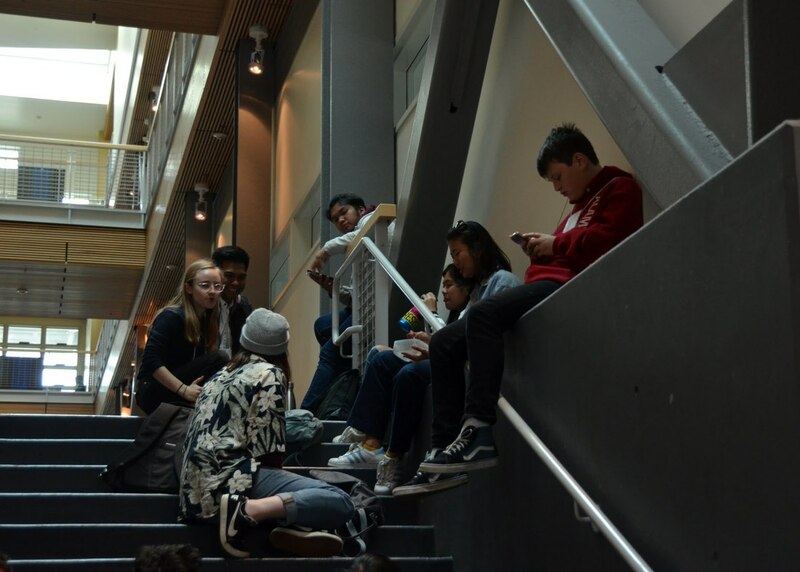 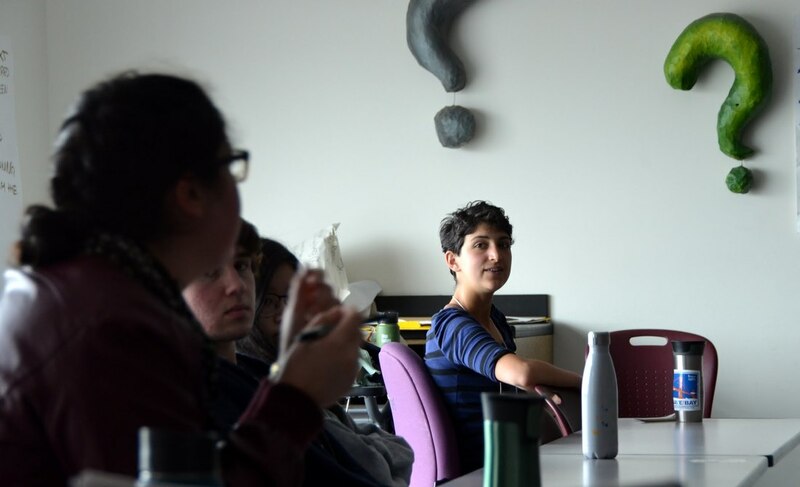 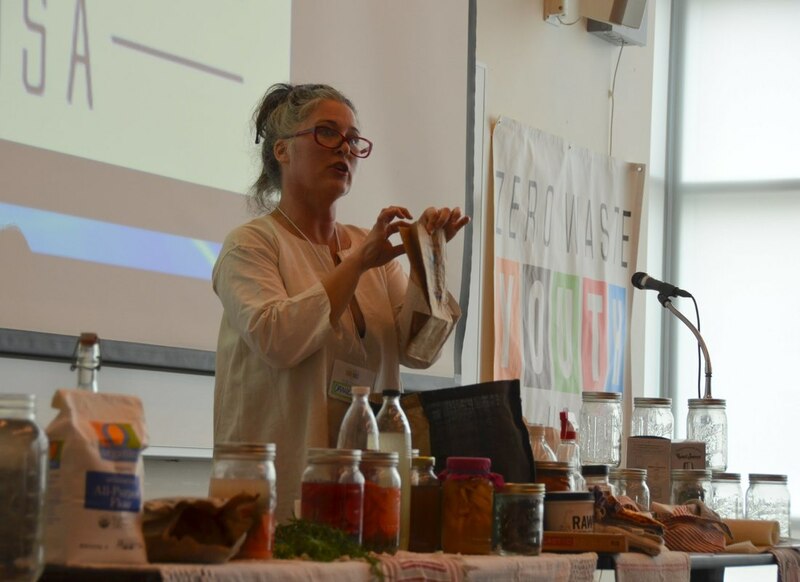 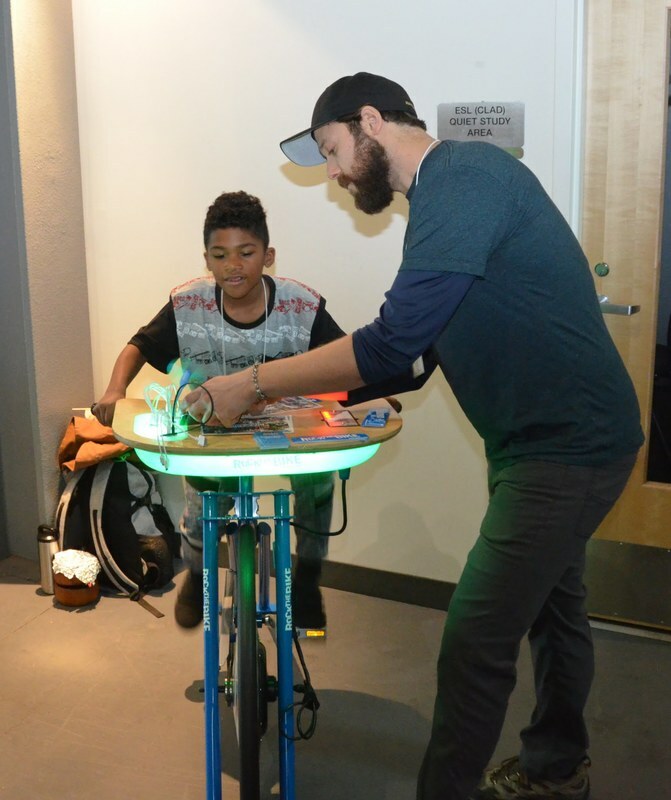 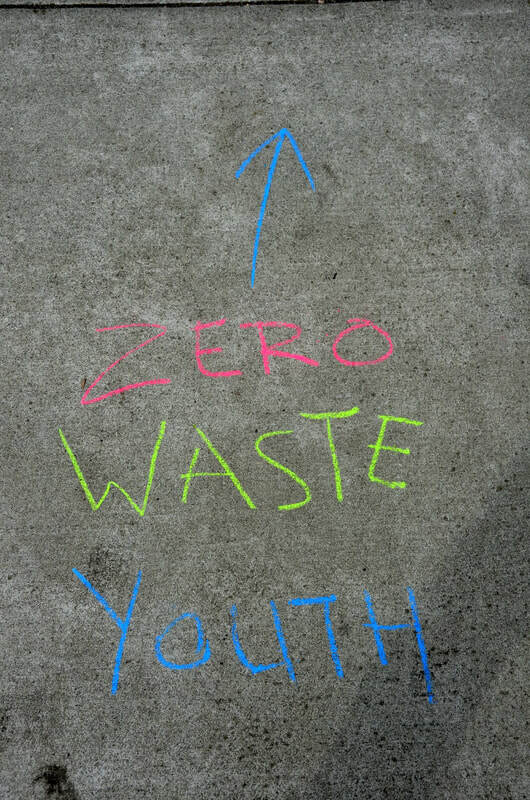 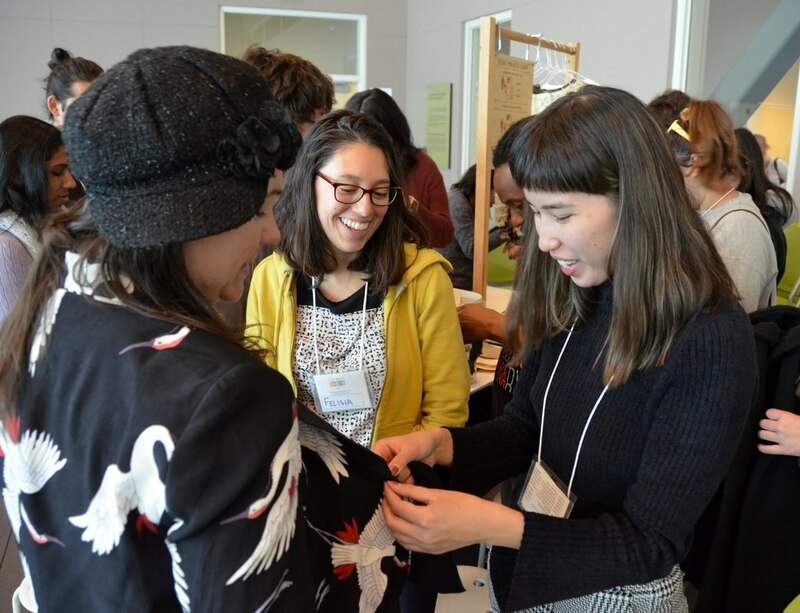 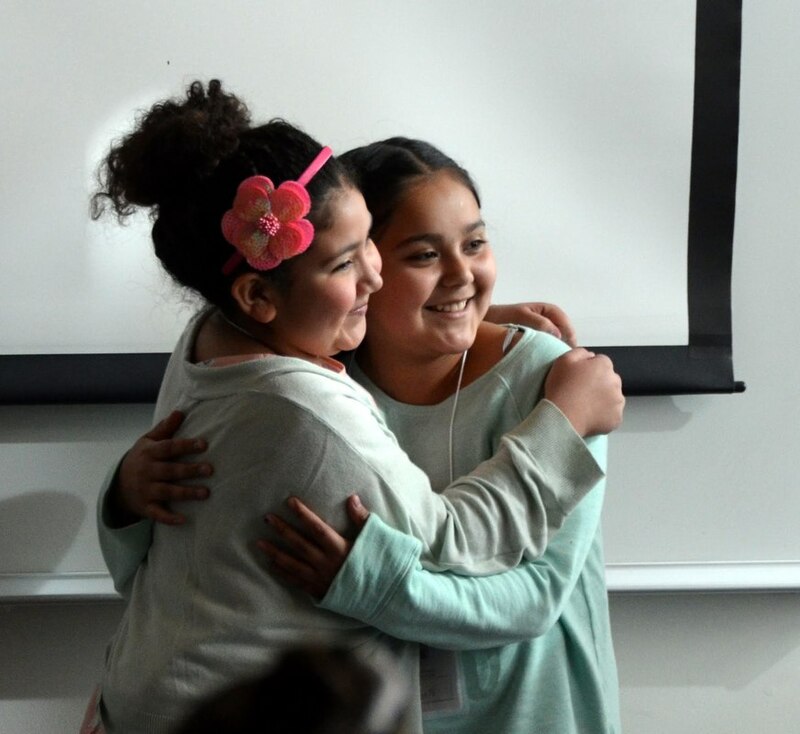 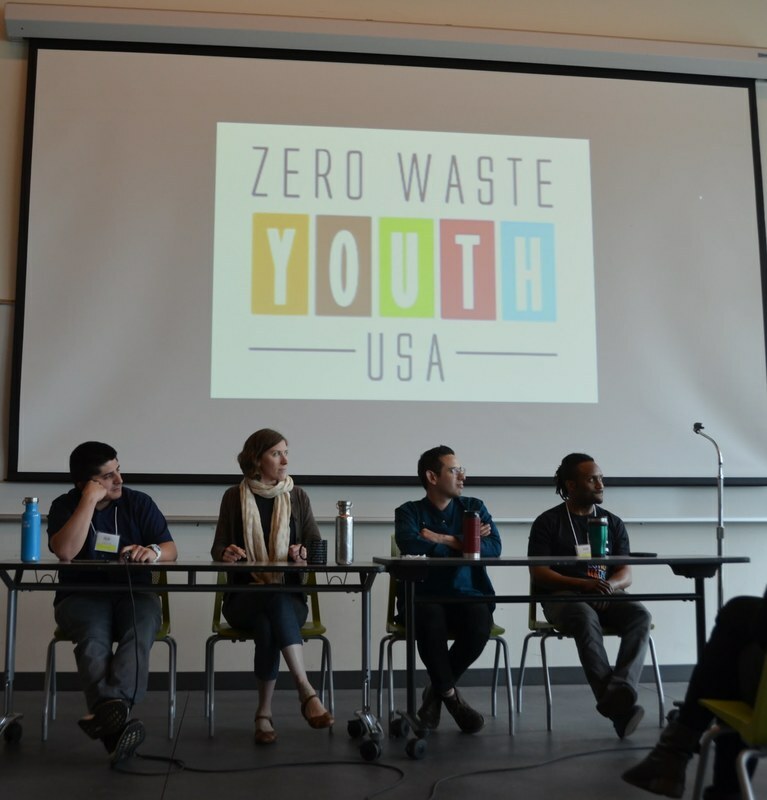 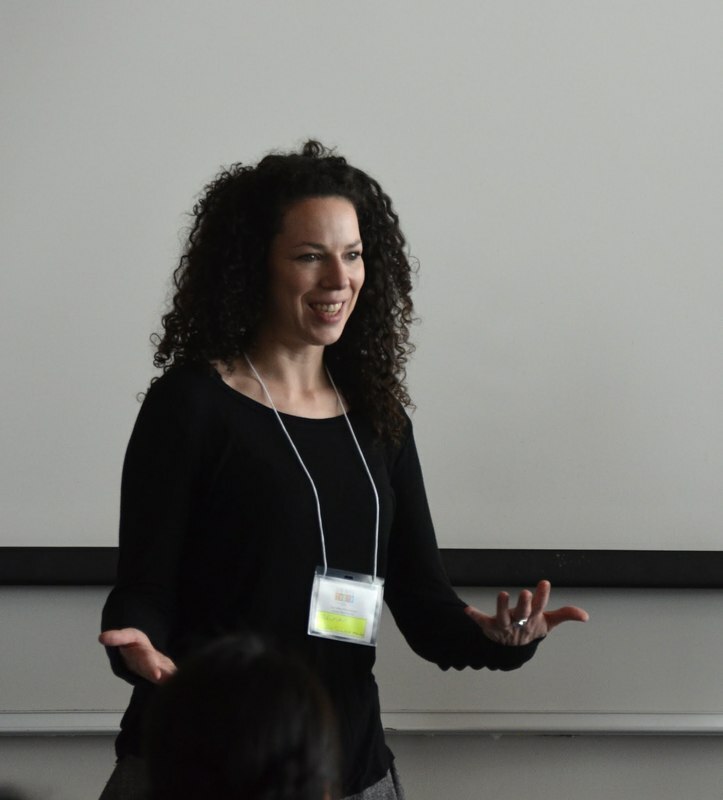 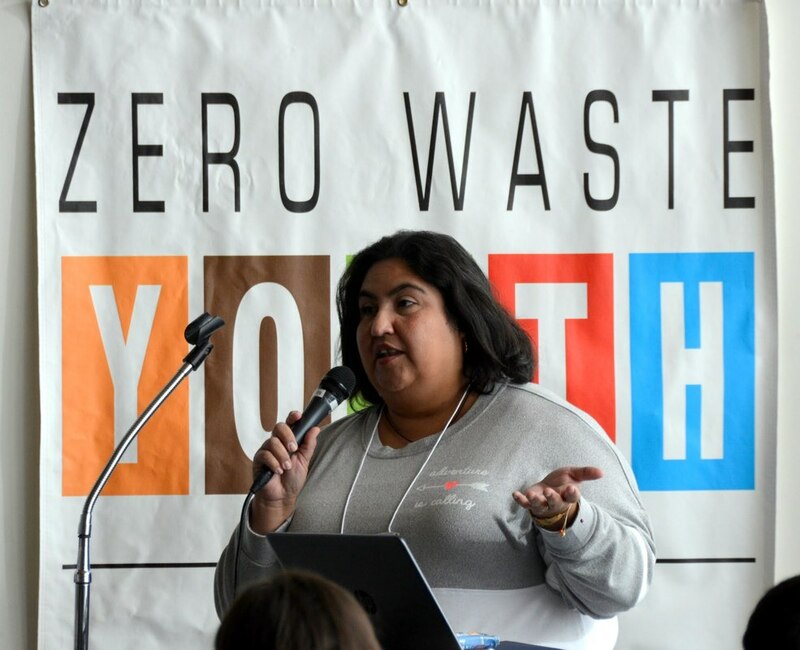 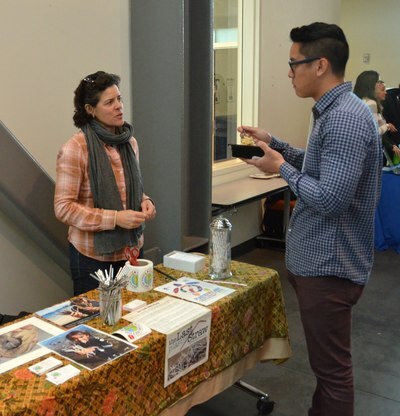 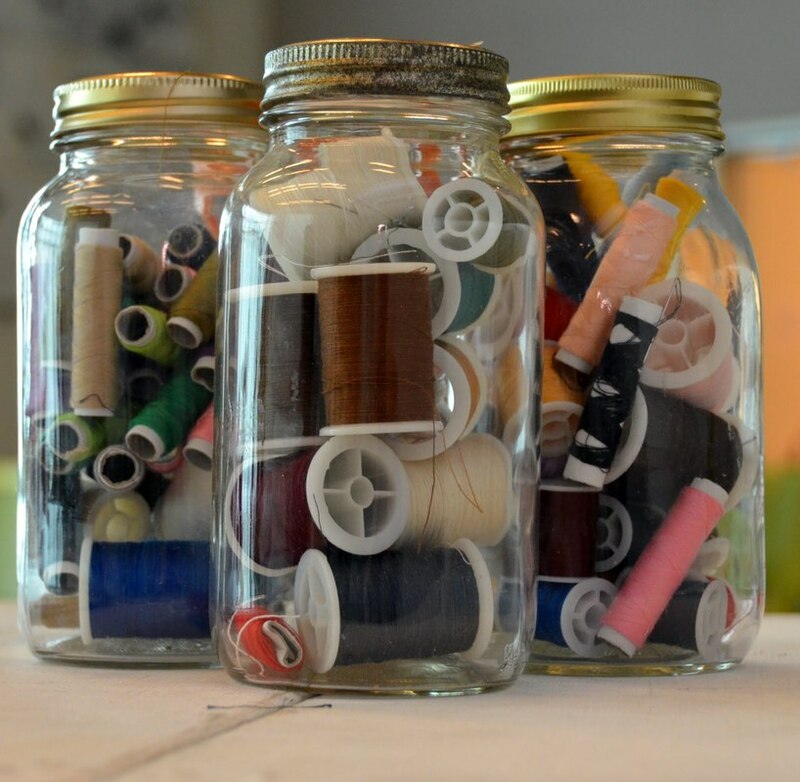 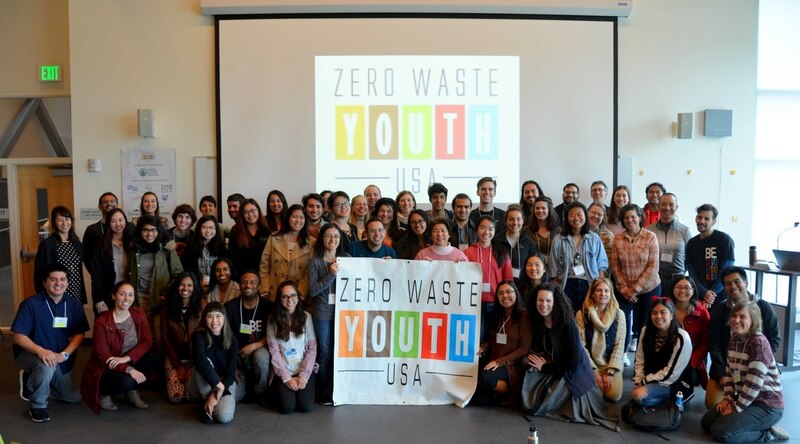 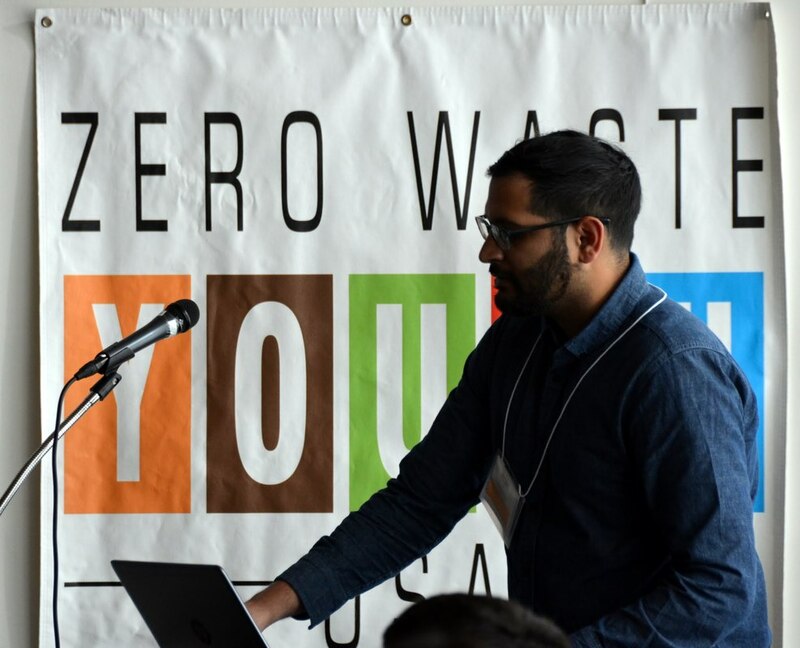 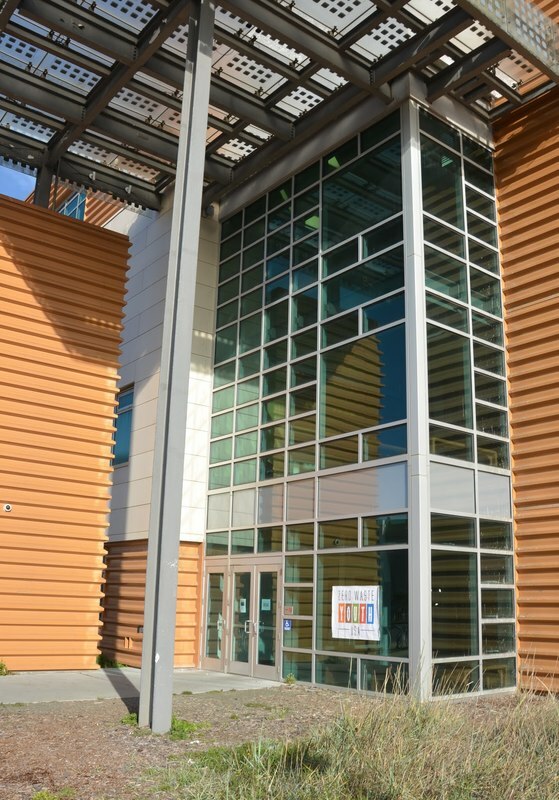 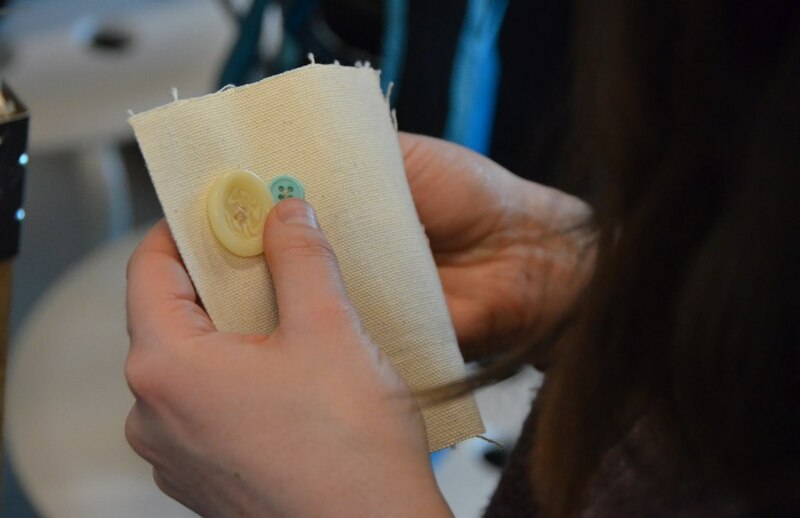 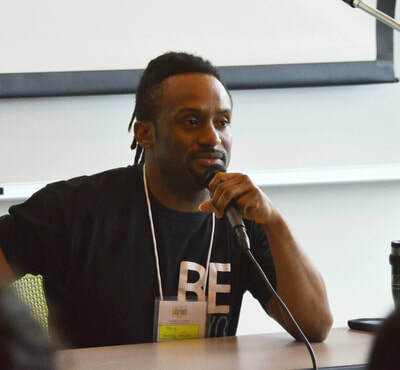 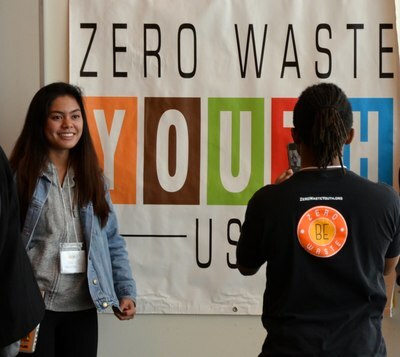 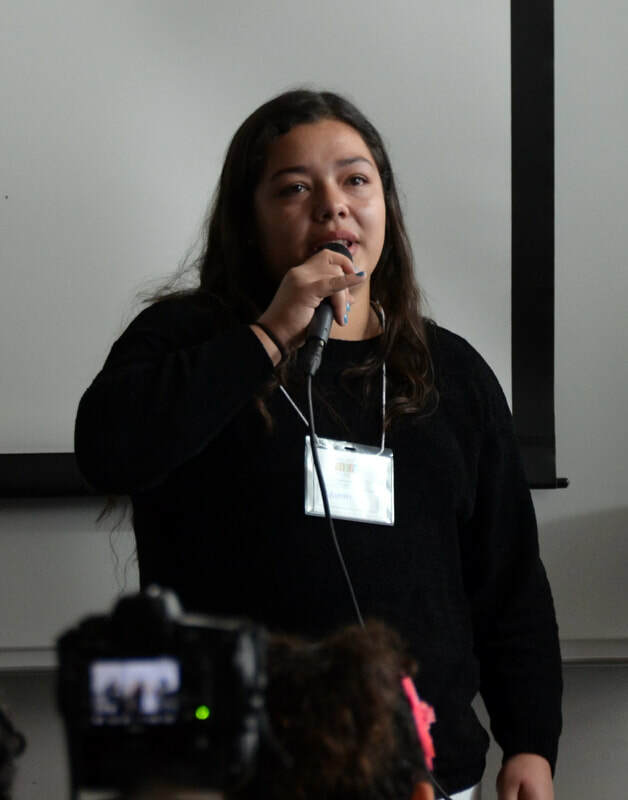 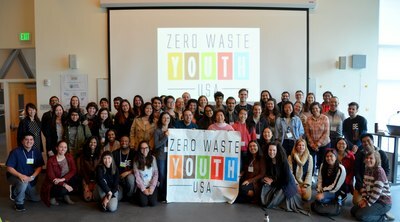 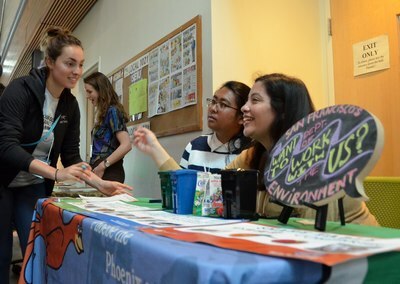 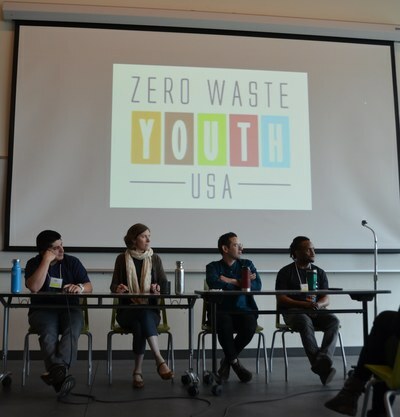 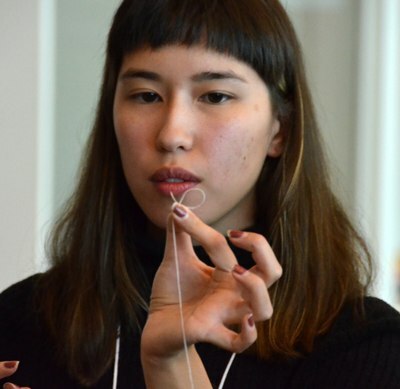 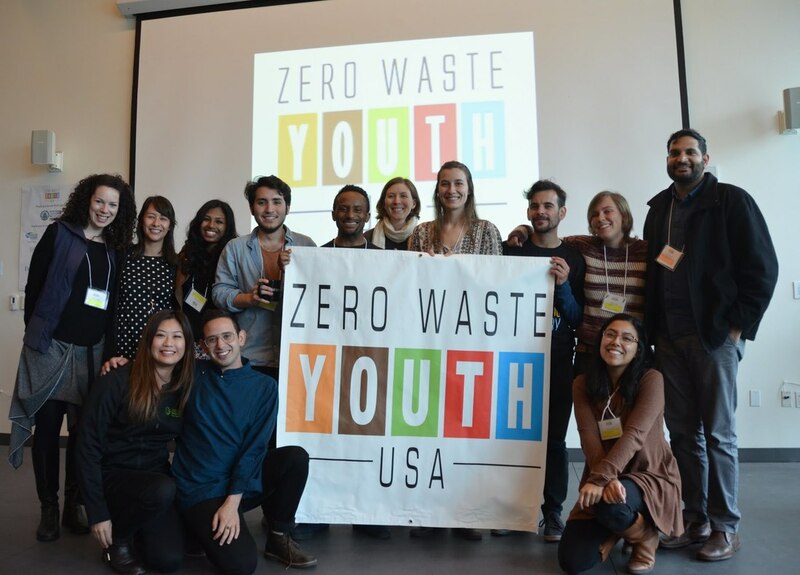 The 2018 Zero Waste Youth Convergence was the 6th annual convergence hosted by Zero Waste Youth USA. 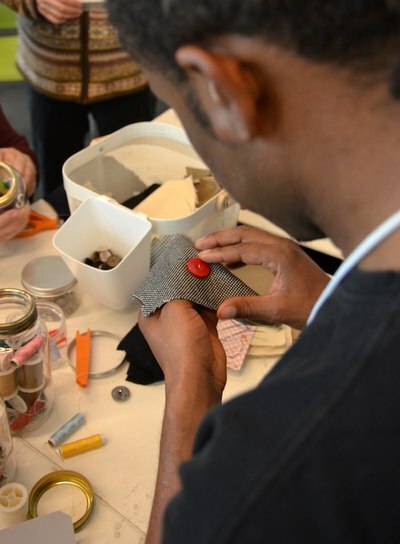 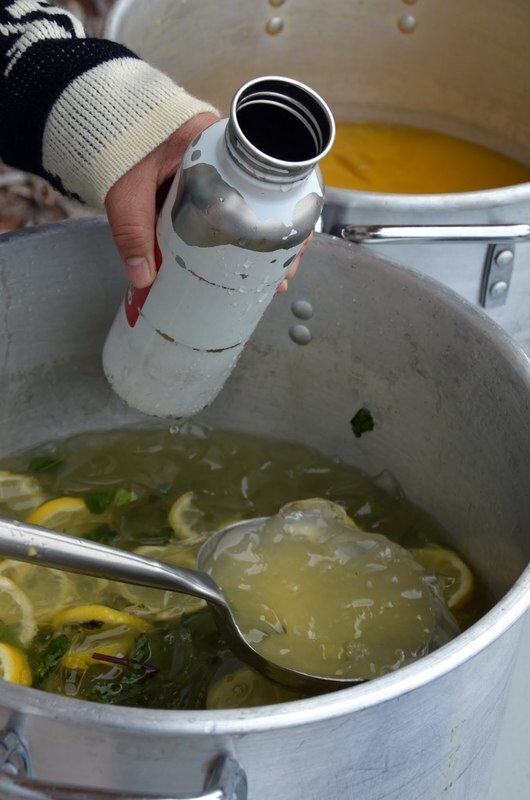 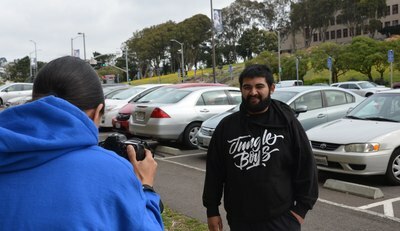 Network, brainstorm, and workshop ideas for a more sustainable zero waste future with your peers outdoors in the community, lunch provided, then take action with a hands-on community litter clean-up. 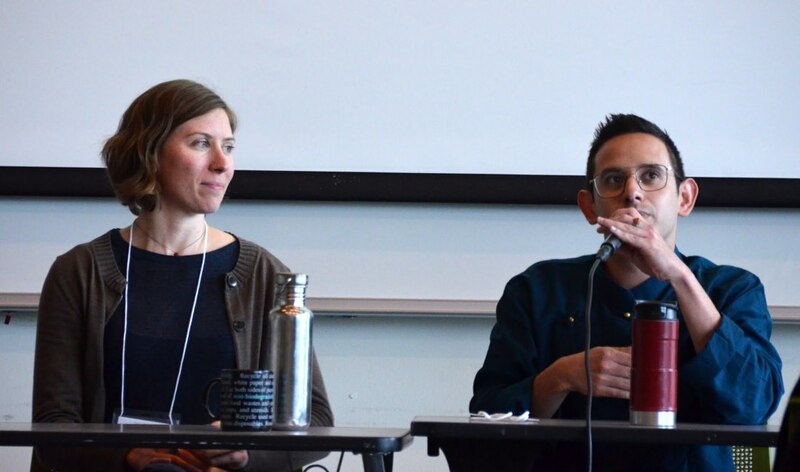 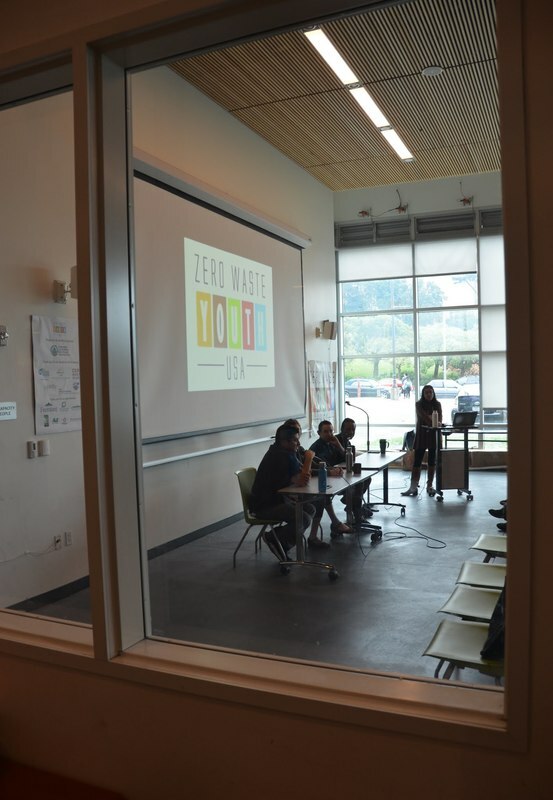 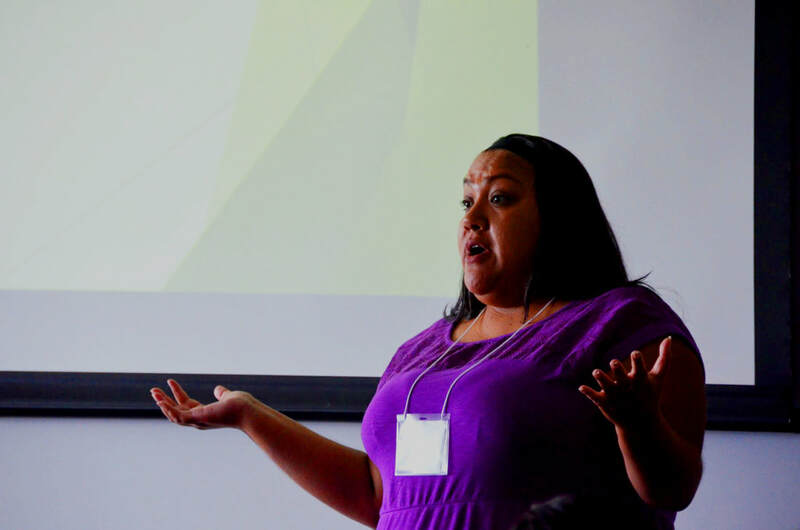 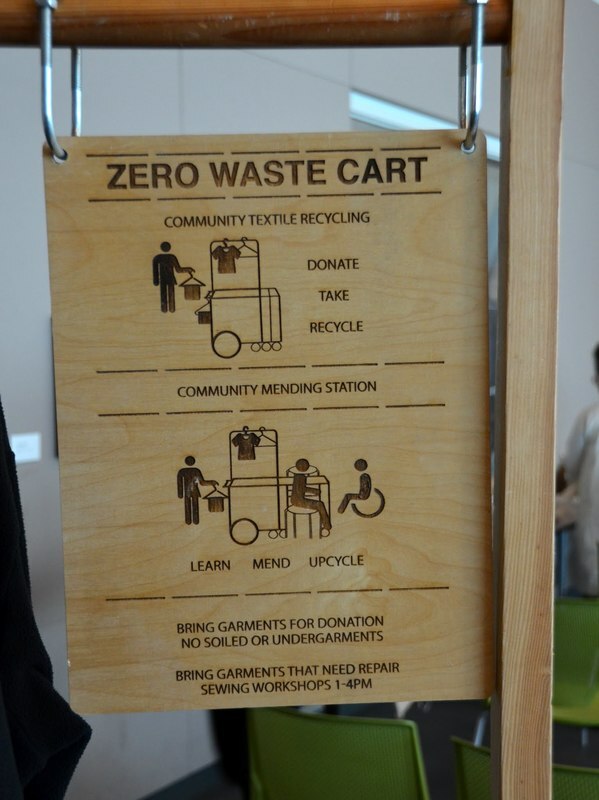 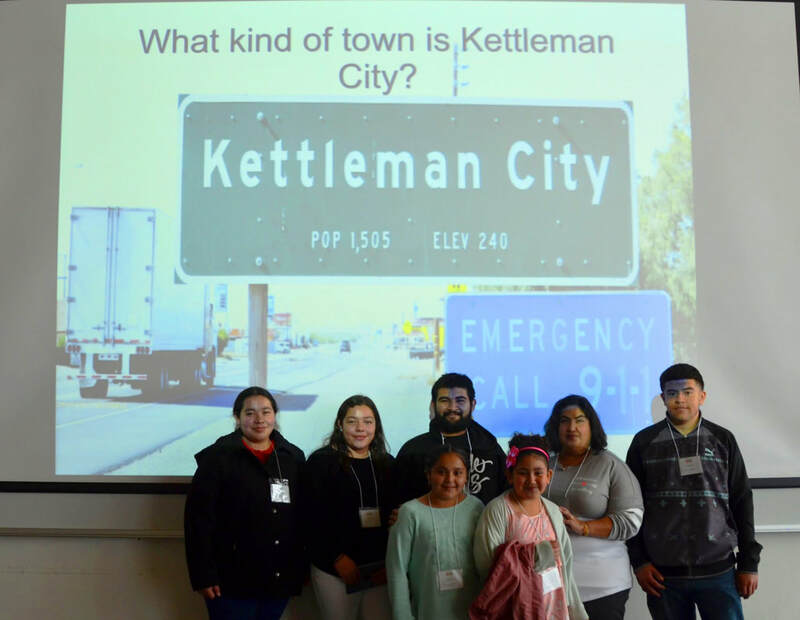 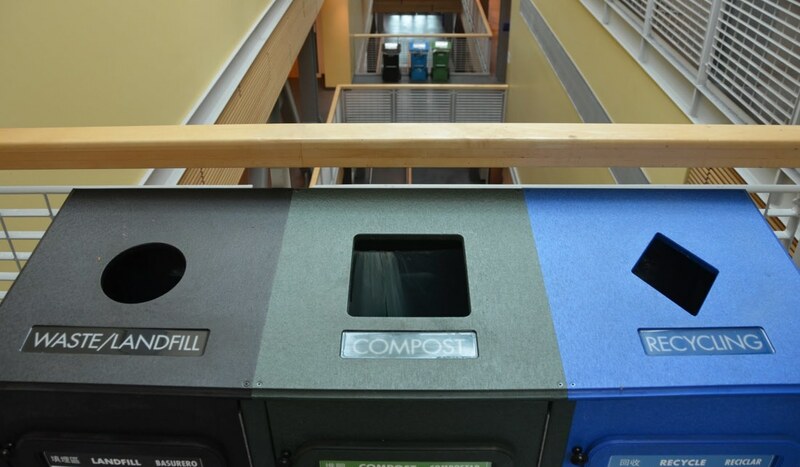 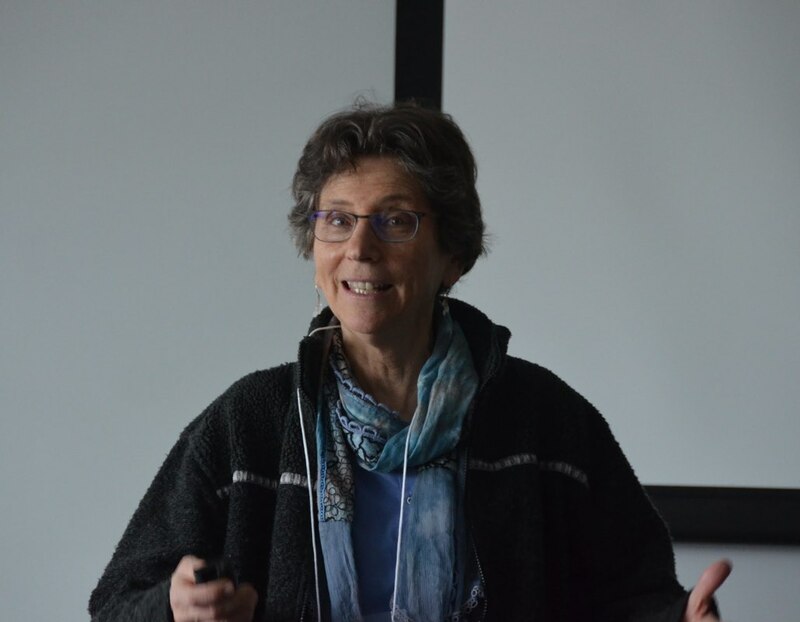 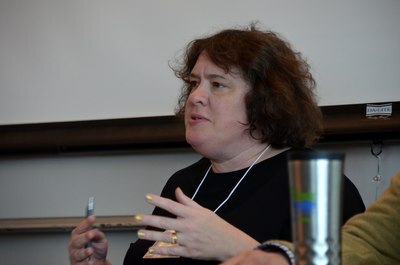 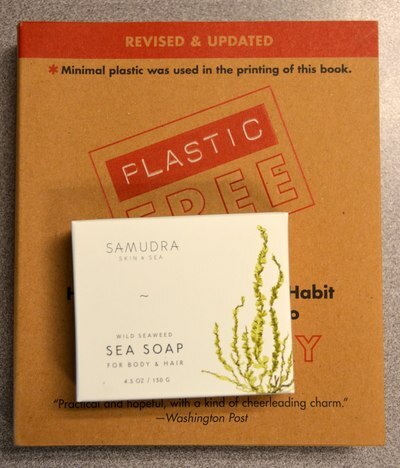 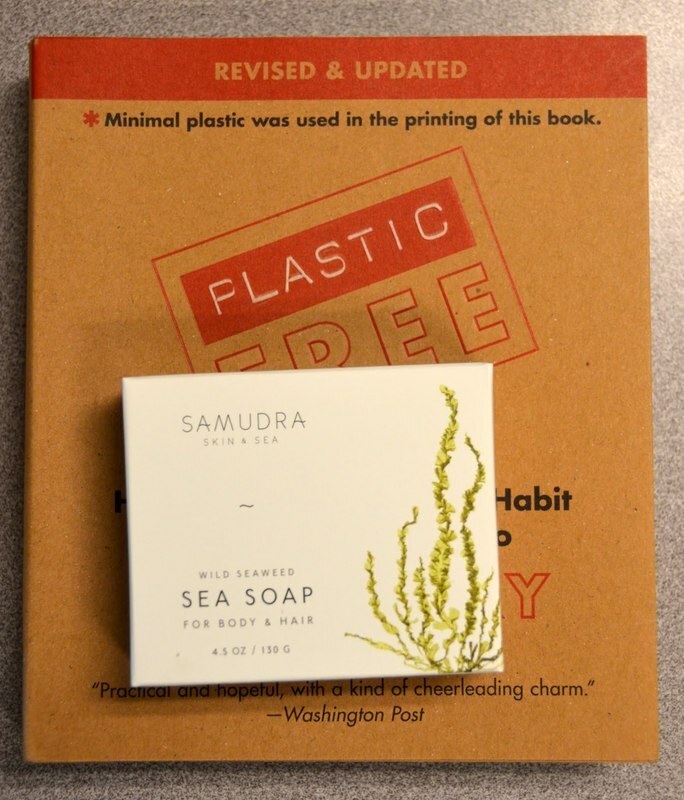 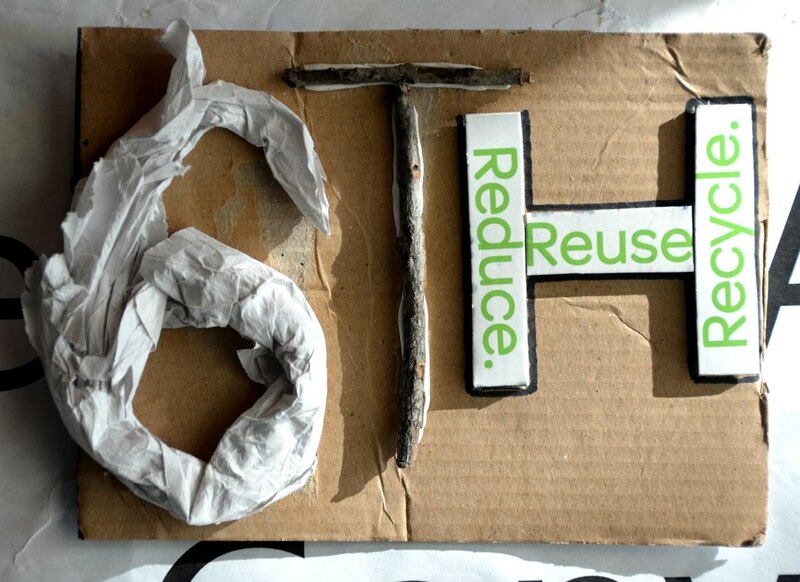 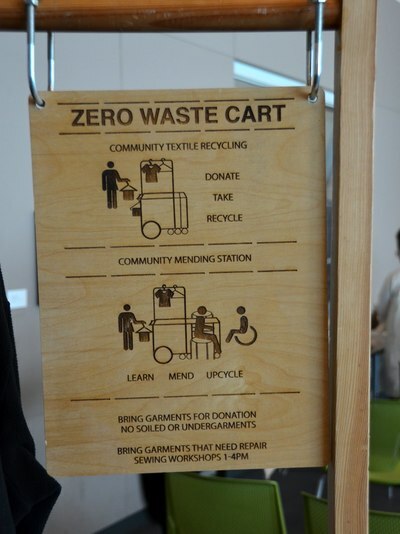 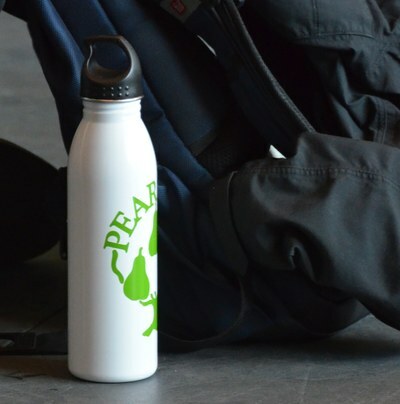 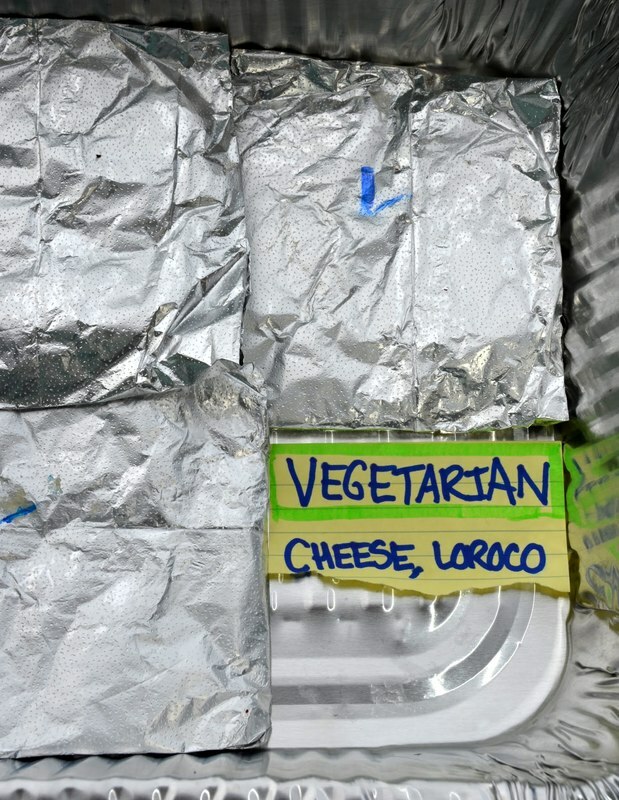 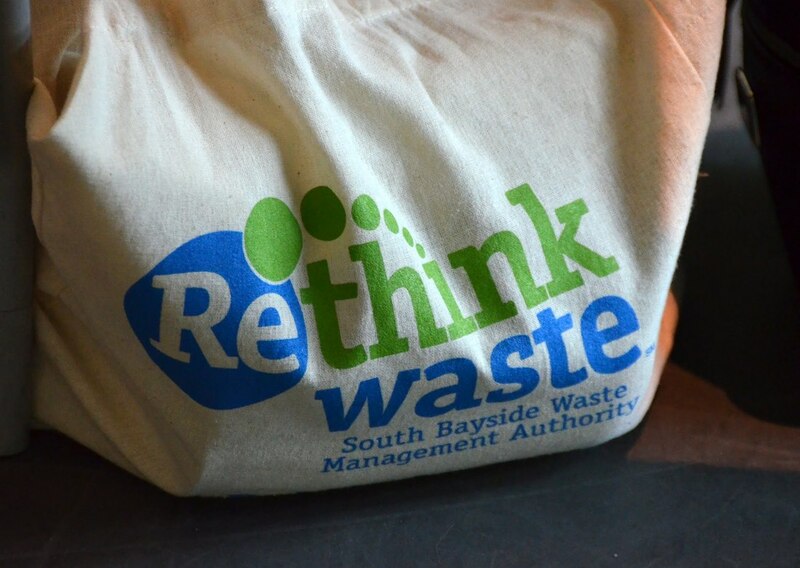 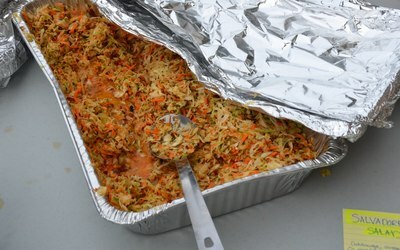 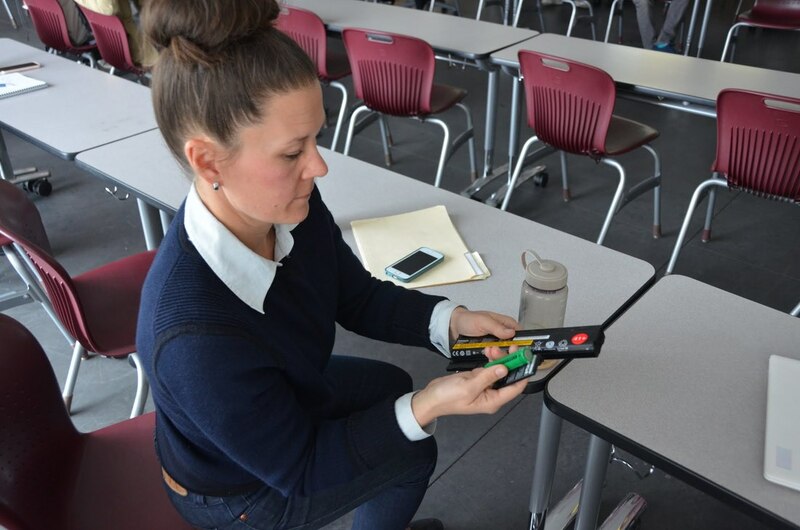 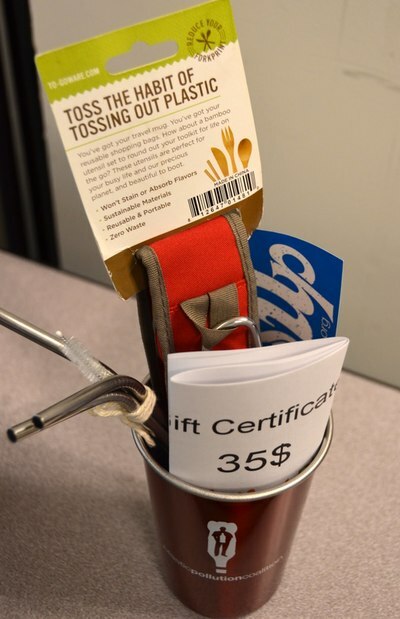 WHAT: "Resilient Communities Fight Back: Equity in Zero Waste"